This ism is minimalism. Everything subjects to it. We didn't waste on anything. 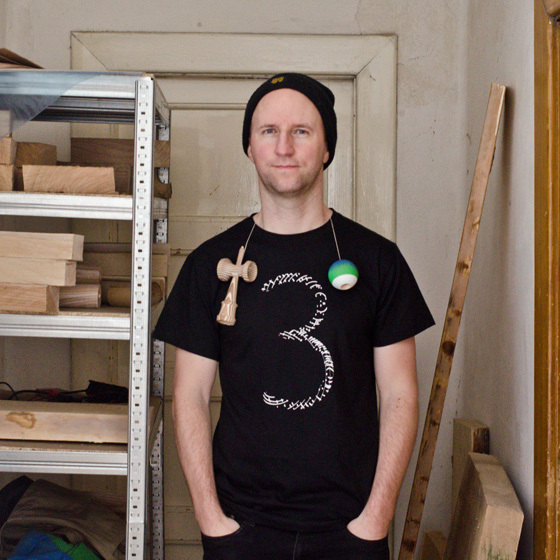 There is only one printed motif and that is Trojka logo made of beech wood tama grain. T-shirt is made of 100 % cotton. Weight is 160 g/m2. T-shirt sizes.